Fixed issue that prevented booting and installing some operating systems such as SteamOS. VBIOS has been updated to version 1007_20140128 to eliminate the loss of HDMI audio. Fixed issue in which the installation of the Windows 7 x64 EFI operating system fails. The [USB 3.0 (XHCI mode)] option has been removed from the BIOS setup and enabled by default. Fixed a problem where USB legacy SMI support is not available. Fixed a problem where the password length of the hard disk drive did not match the specification. Fixed a problem where USB 3.0 ports did not work. Fixed a problem where items in the boot menu were grayed out. Fixed an issue where the system was automatically activated. Event log for CPU thermal trip added. Fixed a problem where the graphics item does not appear in the Intel Integrator Toolkit. The maximum number of USB mass devices has been changed from 6 to 16. 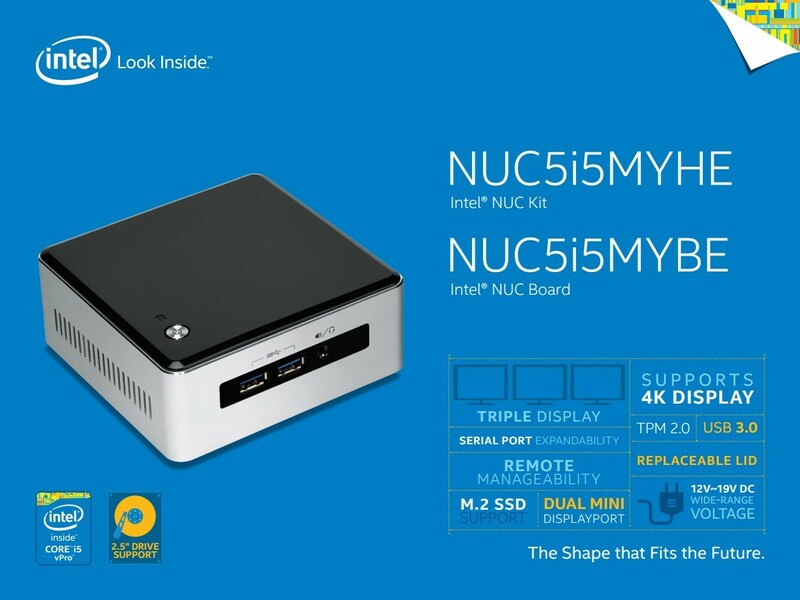 To start downloading the Intel NUC Kit DN2820FYKH BIOS update 0025, please select one of the links at the bottom of the list. If we have helped you find your drivers, you can help us put the link to us from your site or recommend our site to our friends. If you found any errors during the download, send an email to info@intel.com. We will endeavour to resolve them as soon as possible. For other problems, please contact the official support of the publisher.